A 45 minute full-body cardiovascular workout. 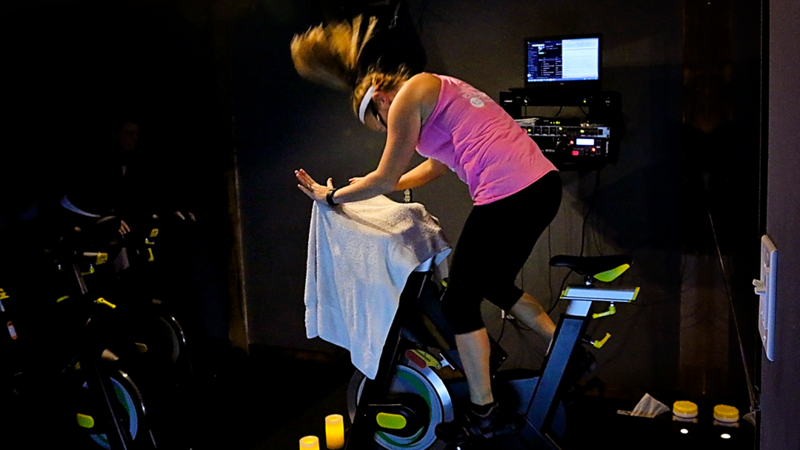 This isn’t your typical spin class, this is a dance party on a bike. Ride to the beat of the music, in an intimate setting where the energy is electrifying. 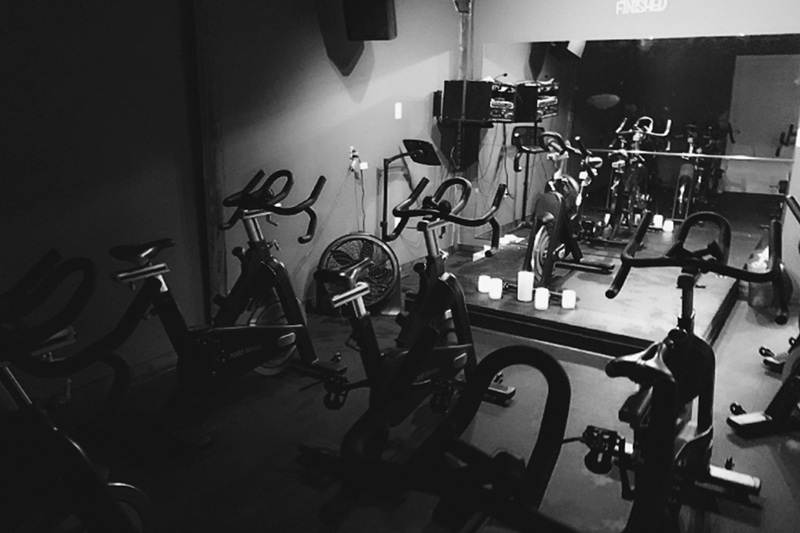 30 minutes of RhythmRide followed by 30 minutes of barre . In this highly effective calorie blasting class you will burn fat, sculpt lean muscles, and strengthen your entire body. This is a unique, fun, high energy class. It fuses legendary fitness techniques from Pilates, ballet, calisthenics and yoga. These techniques are designed to streamline, firm, tighten and tone muscles and re-align the body without adding bulk. This helps to create balance, posture, body awareness, flexibility and cardiovascular endurance. bootybarre BOUNCE is a High Intensity-Low Impact workout! 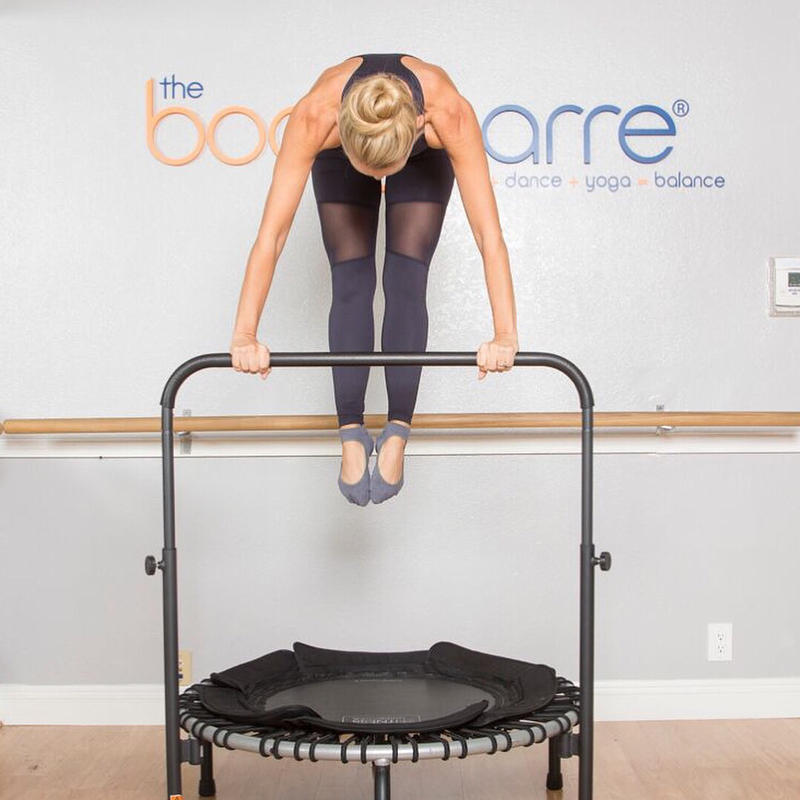 You will incorporate the bootybarre method into a fun unique trampoline experience with our new bouncing cardio moves and our fusion barre exercises. A full body work out designed to tone your body, increase circulation, balance, and endurance. This full body strengthening workout was originally used by the U.S. Military and developed by Navy Seals. 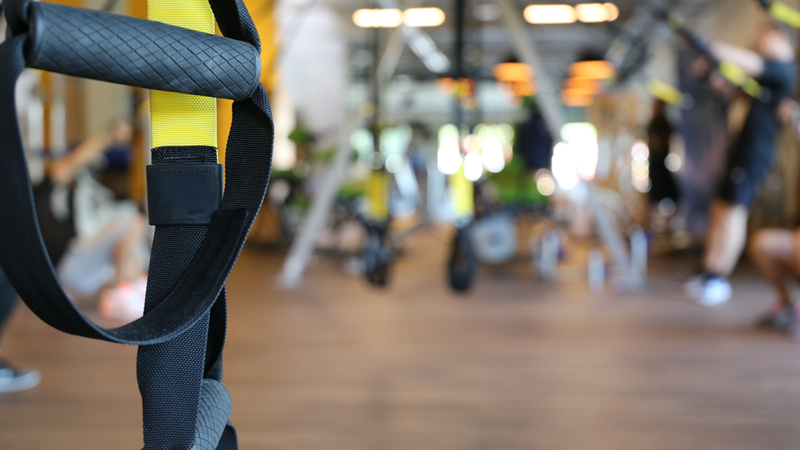 TRX Suspension Training is a system in which you use your own bodyweight, plus gravity, to perform a wide variety of exercises to get amazing results! You will develop strength, balance, flexibility and core stability all in one intense workout. You will be motivated to push outside of your comfort zone, leaving you a little sweaty, a little shaky but stronger then you were when you walked in. 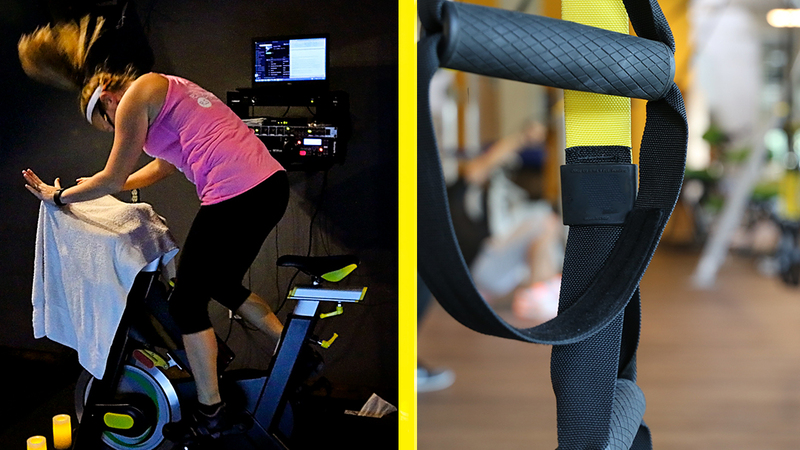 The ultimate full body workout combining the calorie torching of 30 minutes of RhythmRide followed by 30 minutes of muscle sculpting TRX drills! 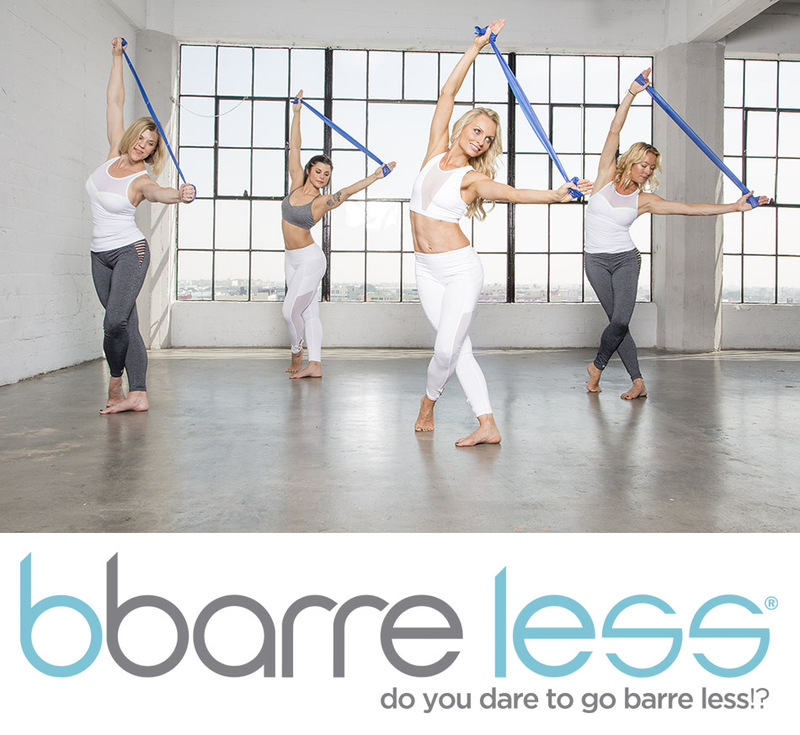 Bbarreless is a fusion style class with a true foundation of Pilates performed to the beat of the music. 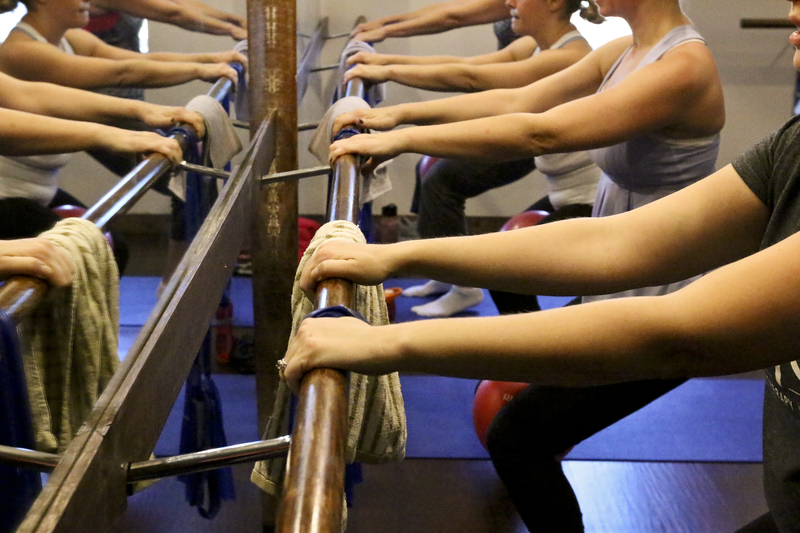 This class was also created by Tracey Mallet of bootybarre. You will experience a mind body connection fused with dance, Pilates and Yoga. Classic barre exercises have been adapted to be performed in the center of the room either standing or on the floor. You will challenge the core for balance and total body proprioception.